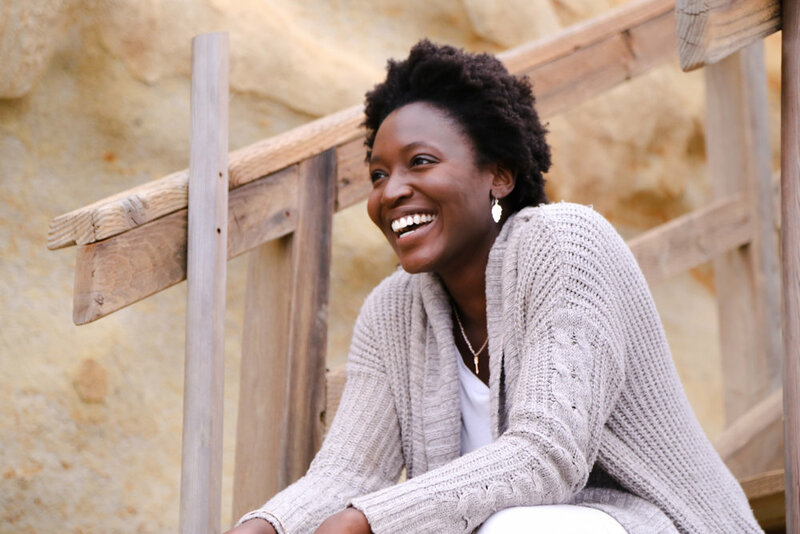 Michelle N. Onuorah is an award-winning writer, speaker, and teacher based in San Diego. 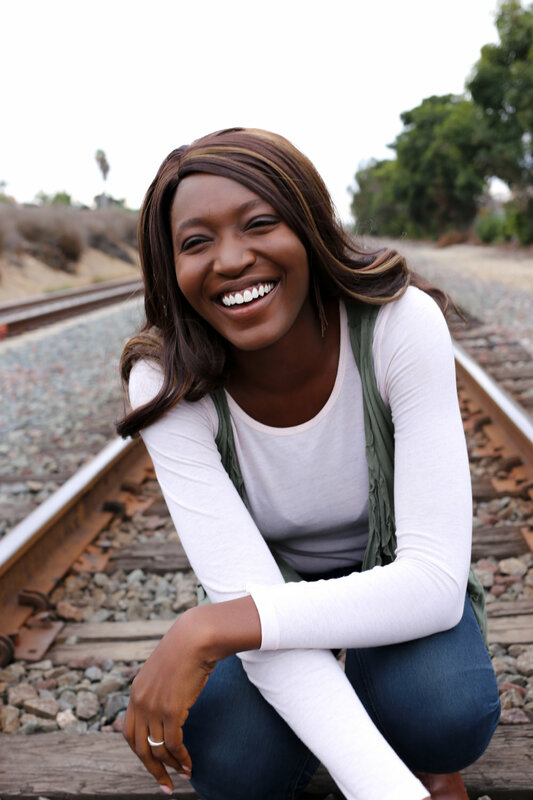 The daughter of Nigerian immigrants, Michelle grew up with a love of storytelling. She wrote down some of her stories in a notebook and continued to write for fun. 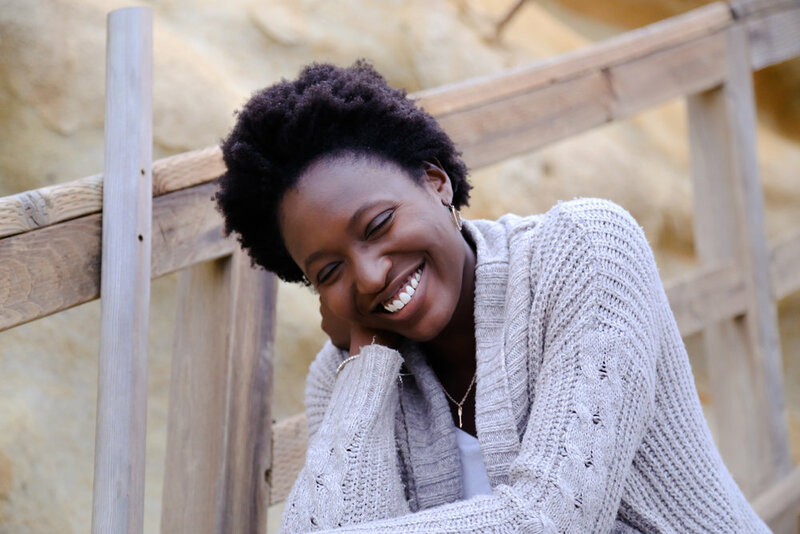 At the tender age of thirteen, Michelle wrote her first book, Double Identity, and got it published the next year. She has since written and published five bestselling novels. 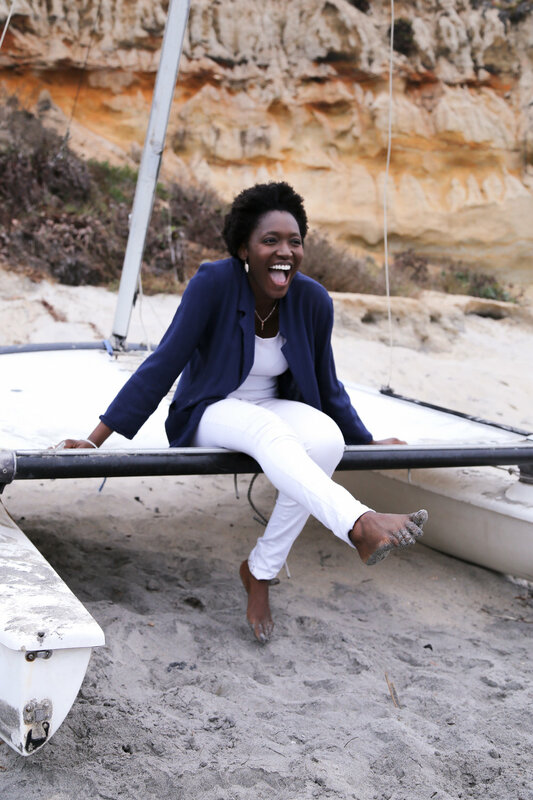 A graduate of Biola University, Michelle is putting her film degree to use by producing a new teaching series under her company, MNO Media, LLC. The series, Life in His Light, is designed to help Christians who struggle with depression overcome it. You can connect directly with Michelle on her facebook page www.facebook.com/authormichelleonuorah or by email. If you want a head's up about her new releases (and nothing else), sign up for her notification list at www.tinyletter.com/mnomedia. © 2019 by MNO Media, LLC. All rights reserved.